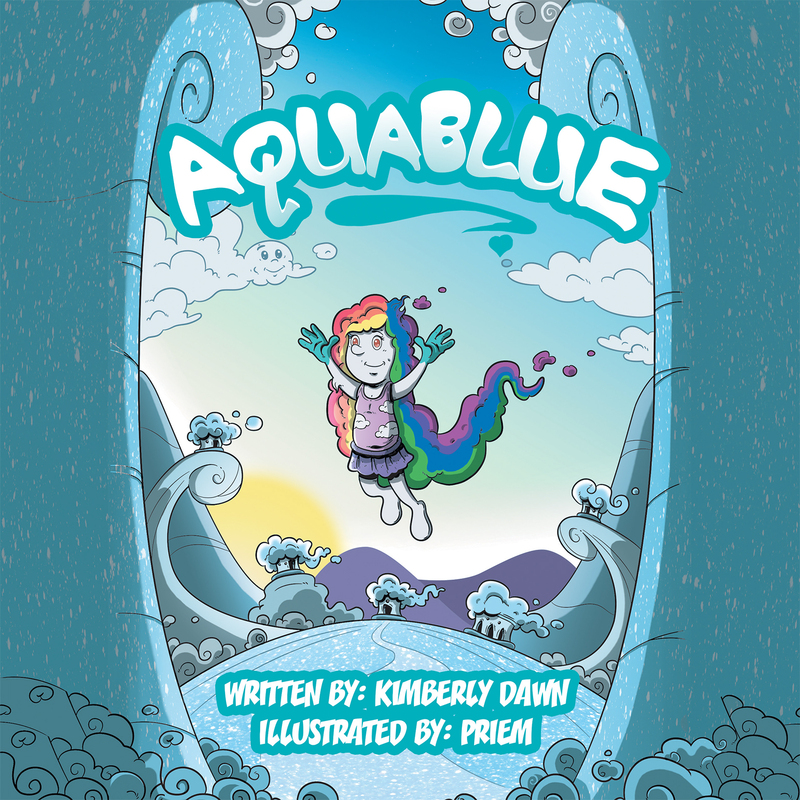 As AquaBlue’s tenth birthday approaches, she believes the entire town has forgotten her special day. After seeking advice from her friend Moody Cloud, AquaBlue decides to run away, hide in the dark lands, and make everyone feel bad for hurting her feelings. But little does she know that the town has been planning a surprise party for her! Will she make it back in time or will she be stuck in the dark lands forever?